Wellington is home to some of New Zealand’s best art galleries and museums. Whether you’re a film buff, history enthusiast, or someone with an insatiably curious mind, the capital’s historic and artistic collections are bound to captivate and amaze. Here are some of the must-visits you should be setting your sights onto. Part of the world famous Weta Workshop, The Weta Cave takes its visitors on a creative expedition. Life-sized replicas of some of Sir Peter Jackson’s fantasy creatures, a trove of Tolkien-esque props, an array of movie artefacts and a documentary screening are some of the things film buffs can relish in this artsy cavern. What’s even better is that this Miramar institution offers free access to the Weta Cave and its museum. 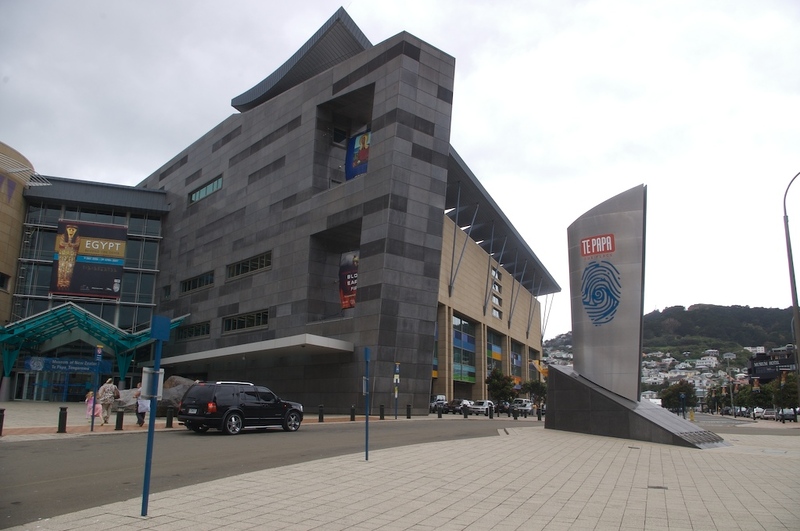 New Zealand’s national museum, Te Papa, is renowned for its remarkable collection of permanent and temporary exhibitions. Some of its long-term displays include the Awesome Forces, featuring seismic simulations and large-screen projections; Passport, which showcases migration stories from the country’s earliest settlers; and the Mountains to Sea exhibit, most famous for its colossal squid tank. Housed in a lovely 1892 heritage building, the Wellington Museum tells the histories and stories of the city and its surrounds. It starts by transporting visitors to Wellington’s waterfront in the 1800s – a time when this humble venue was merely a cargo warehouse in Queens Wharf. 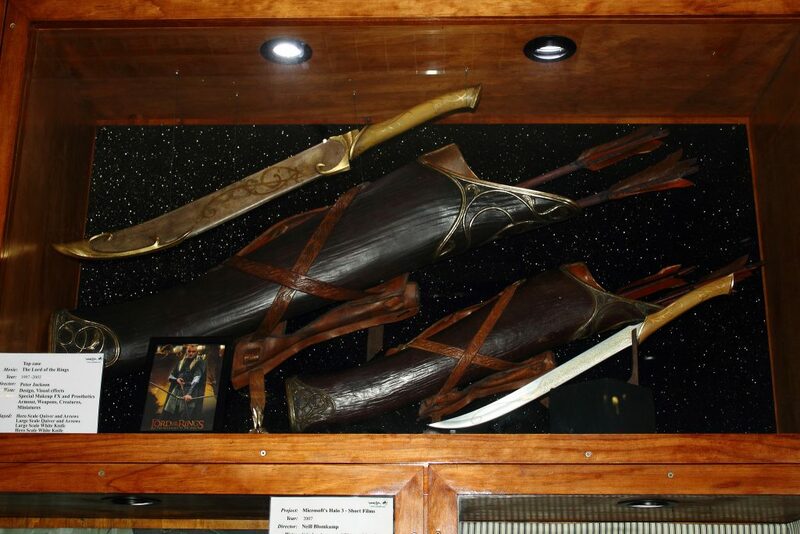 Maritime artifacts, Maori treasures, and fantastical creations are other notable features to keep an eye out for. Part museum, part planetarium, Space Place’s star-studded mission is to educate the crowds about the southern skies and constellations. Multimedia exhibits, interactive galleries, and a special Maori astronomy section are some of the awesome experiences it provides. 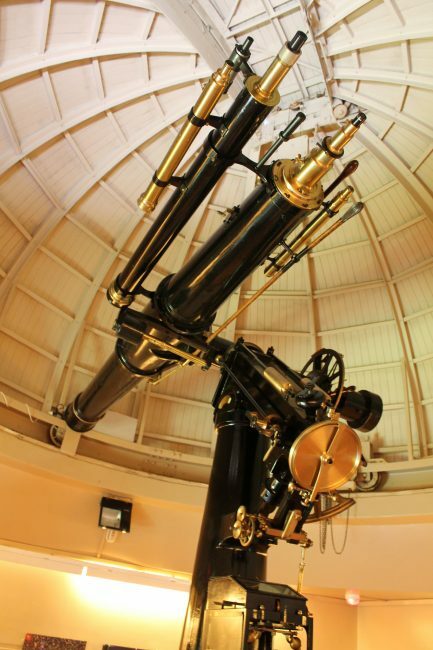 If you want to make your trip even more special, the Carter Observatory also offers the opportunity to adopt your own star. The Cable Car Museum is an ode to this local icon’s predecessors. It’s situated in the original winding house, which was operational from 1902 to 1978, and is set along two floors. 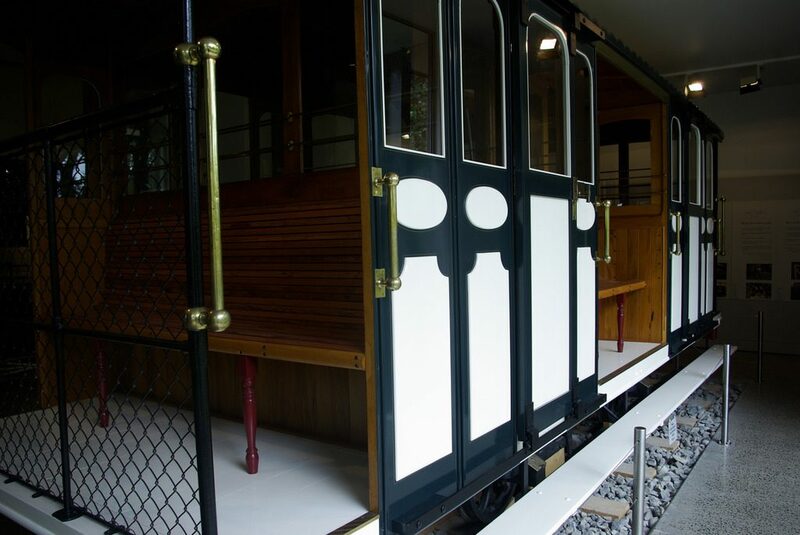 The two original cars are on display, as is the very first winding machine room – the latter of which offers a fascinating insight into how the transport system was mechanically operated. This historic cottage-turned-museum is believed to be the oldest house in Wellington. 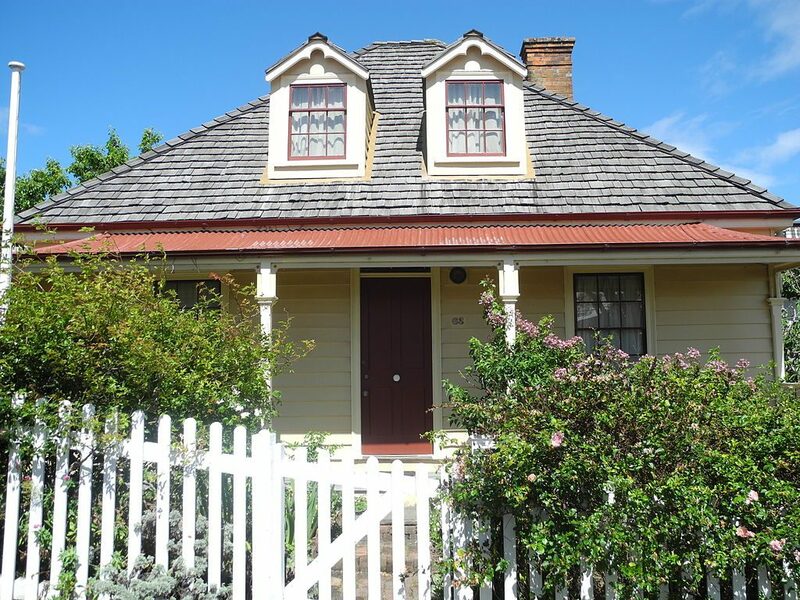 The Nairn Street Cottage was built in 1858 by architect William Wallis, staying with his family for three generations before becoming a cultural landmark. Guided tours will take all visitors on a journey to New Zealand’s colonial past: from the inner workings of a typical household, to the Wallis family’s beautifully functional heritage garden. The Holocaust Centre of New Zealand documents and relates the stories of Nazi persecution survivors who migrated to New Zealand. A strong emphasis is given to testimony and personal experience – displays make use of video interviews and written records, as well as ongoing research about the government’s response to the Holocaust. ‘Auschwitz to Aotearoa’ is one of the museum’s most recent exhibitions, depicting the lives of nine Jewish women (all from different countries) who made their way to New Zealand after surviving this notorious concentration camp. The Dowse Art Museum is the Lower Hutt’s gift to contemporary art. It has been around since the 1970s, housing one of New Zealand’s largest public artwork collections. More than 2,000 items are a part of this museum, which is also a dynamic events hub in its own right – a regular lineup of artist talks, exhibits, conferences and education events is always a given. After undergoing a major renovation in 2006, the Dowse Art Museum has also added to its displays an eclectic showcase of fashion creations, jewellery, ceramics and stonework.